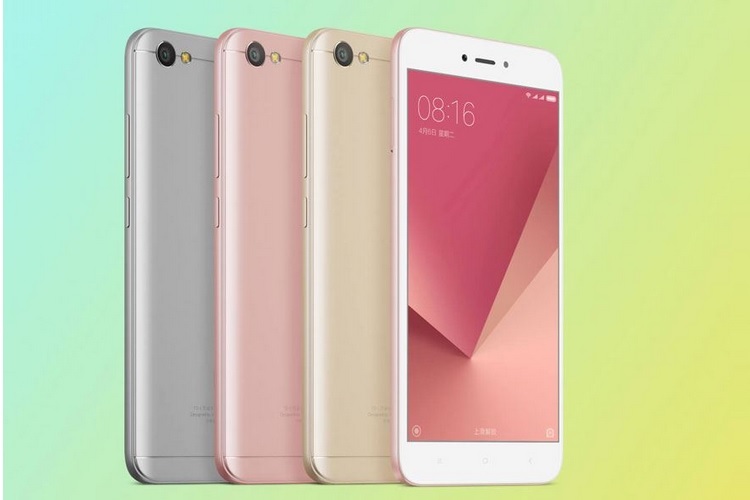 Chinese smartphone giant Xiaomi recently lifted the covers from its latest ultra-affordable smartphone Redmi 5A, and made it available to the Indian masses at an astonishingly low price point. However, the ‘Desh Ka Smartphone’ has so far been available exclusively through the online channel and has been sold through Flipkart and Mi.com at an introductory price of ₹4,999 for its base variant with 2GB of RAM and ₹6,999 for the high-end model with 3GB of RAM. But according to a report from BGR India, the Redmi 5A is now finally available offline at a slightly higher price point. As of now, only the higher specced variant of the Redmi 5A with 3GB RAM is available via brick-and-mortar Mi Preferred stores at a price of ₹7,499 across the country, a small premium of ₹500 compared to the price tag on Flipkart and Xiaomi’s official India e-store. In the past too, Xiaomi launched its phones in the stores at a slight premium – the price difference usually ranges from ₹500-1000. 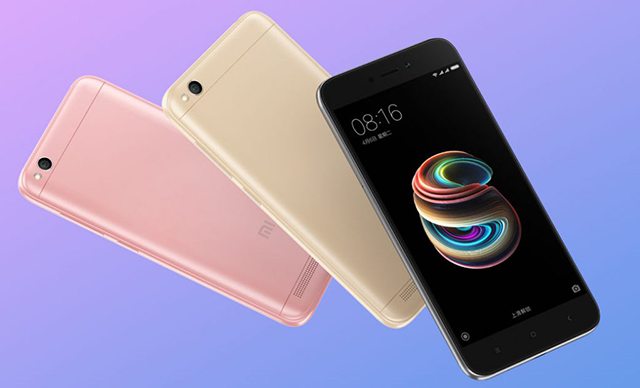 The Redmi 5A has proved to be a highly popular addition to Xiaomi’s smartphone line-up in India, thanks to its combination of respectable specs at a bargain price point. And now that it has finally made its way to retail stores, India’s leading smartphone maker may have an even bigger hit on its hand.